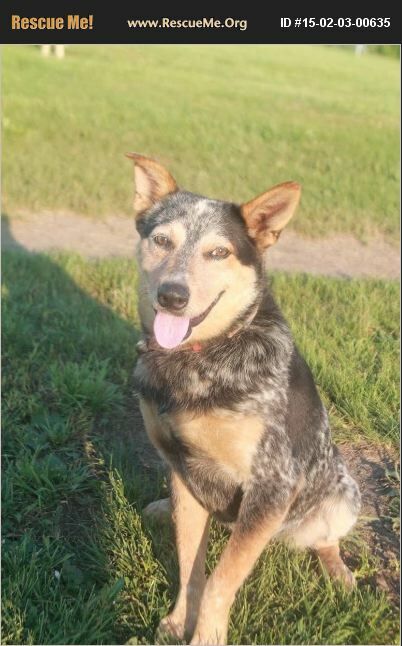 Indiana Australian Cattle Dog Rescue View other Australian Cattle Dogs for adoption. Meet Hank! He was an owner surrender to his former shelter. He is currently not socialized, but will be ready for adoption early spring (of 2015).